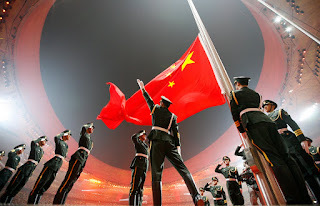 In little more than three decades, China has transformed itself from a closed-off Asian nation mired in poverty to an emerging superpower that rivals the United States. Now, the tendrils of Chinese influence are gradually wrapping themselves around the world, upending roles and relationships that have dominated the global order for half a century. The latest step in China’s evolution as a global power is President Xi Jinping’s grand plan for the world economy that draws on the millennia-old tradition of the Silk Road trading route. We explore five ways China is changing communities and lives across the globe – with its financial clout and its influence on culture, education, travel and the military balance of power.